If your one of those people who enjoy getting out and sampling various craft beers, then we have a few trails for you! 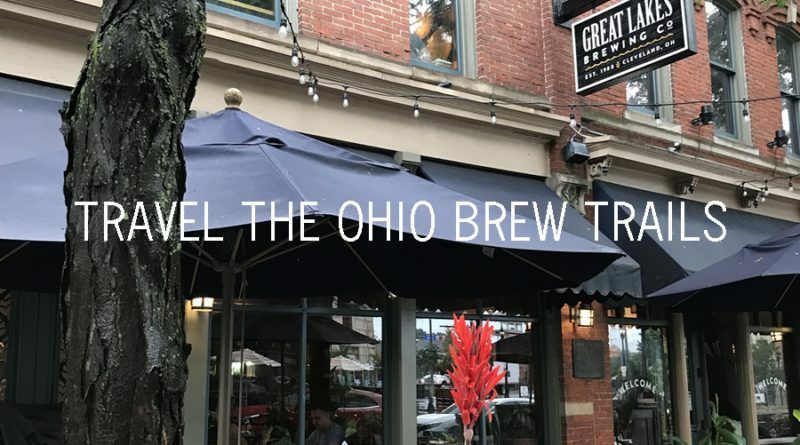 With an impressive and growing Ohio craft beer scene, many of our Ohio visitor bureaus have teamed up with local breweries to create unique brew trails. These trails not only offer you a chance to sample some uniquely crafted beers, they also offer you an opportunity to earn free items for visiting a certain number of breweries on each trail. So gather a few of your friends, and head out to experience all the various types of beers available on each trail. Note: You must be 21 years or older to participate in any of the below tours. Additional restrictions may apply. Before participating, please review all rules for each brew tour. Please drink responsible. And please do not drink and drive. 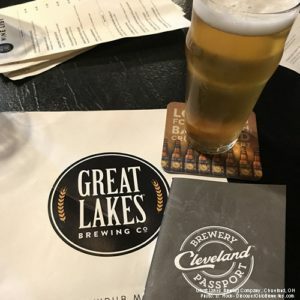 Locations: 30 breweries within a 25-mile radius of Downtown Cleveland. 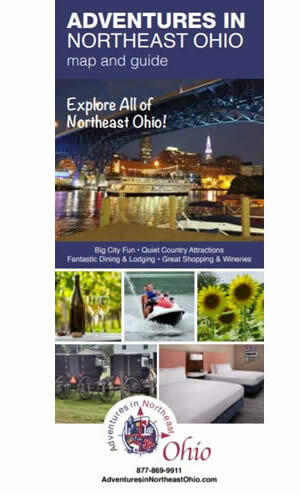 Awards: Get eight stamps and receive a Cleveland-branded bottle opener. Or, get all 30 stamps and receive a Cleveland hat and a contest entry for a weekend getaway in Cleveland. Additional quarterly drawings are held for additional prizes. Pick up a FREE passport at a participating brewery. Make a qualifying purchase, then get your booklet stamped. 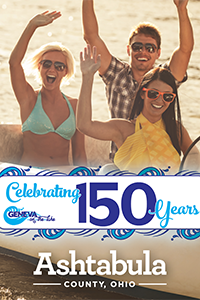 Turn in your passport to Destination Cleveland after receiving 8 or 30 stamps. 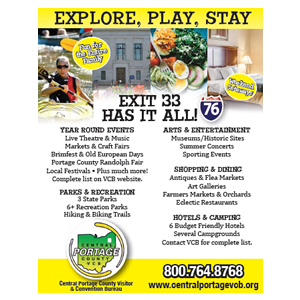 Locations: 18 locations in Summit, Portage and Stark Counties. 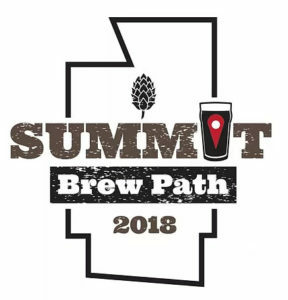 Award: “I Completed Summit Brew Path 2018” Growler and be entered into a drawing for a Greater Akron Getaway package. Pick-up a passport at one of the 18 participating breweries. Collect all the stamps and receive a “I Completed Summit Brew Path 2018” Growler and be entered into a drawing for a Greater Akron Getaway package. Award: Your first four stamps will earn an Ale Trail glass. Visit 21 sites for a locally crafted Ale Trail key chain. 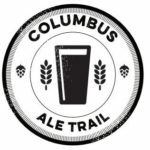 For those that get stamped at all 41 locations, a Columbus Ale Trail pennant will be waiting at the end of your journey. Pick up your FREE copy of the Columbus Ale Trail Volume 4 books at any participating Central Ohio brewery. Make a purchase at a listed brewery to get a stamp and start earning awards. 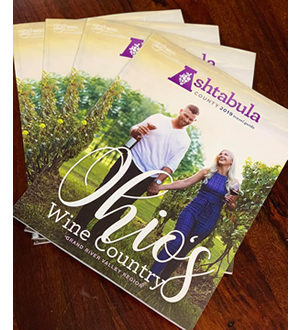 Redemption centers – Bring your book to an Experience Columbus Visitor Centers in the Arena District (277 W. Nationwide Blvd.) or inside the Greater Columbus Visitor’s Center (400 N. High Street) to redeem for glasses. You can collect a key chain at either The Ohio Taproom (291 W. 3rd Ave.) or from the Experience Columbus locations. Award: Collect stamps from all 6 Brew Trail breweries to receive an Anchor Hocking Route 33 Brew Trail pint glass. 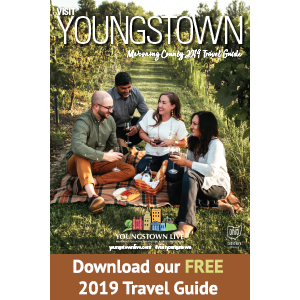 Pick up a trail guide at the Fairfield County Visitor’s Bureau or one of the participating breweries. Here are a few additional Wine & Ale Trails you may enjoy.